Vernon Arthur Hartman, 87, passed away on Sunday, July 01, 2018, at Frostburg Village Nursing Care Center. Born on December 26, 1930, he was the son of the late Earl and Nettie (Hartman) Evans. In addition to his parents, Vernon was preceded in death by brothers, James Evans and William Evans and sister Catherine Shaffer. 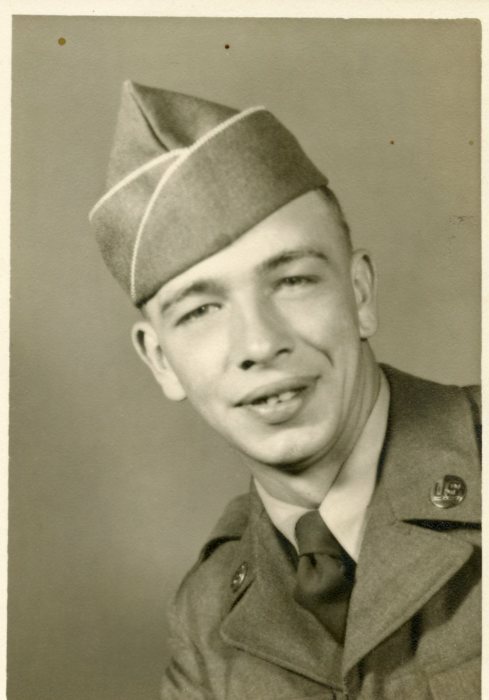 Mr. Hartman was a veteran of the Korean War, having served in the U.S Army. Following his discharge from the military, he worked as a coal miner for Winner Brothers Coal Company. He was also a member of the Barton American Legion Post 189. Surviving are his sisters, Emma Leece, Leona Shaffer and husband Charles and Norma Brooke and husband Sam; and numerous nieces and nephews. Family and friends will be received at Durst Funeral Home, 57 Frost Ave., Frostburg, MD, on Thursday, July 5, 2018 from 10 am to noon. Funeral services will be held at noon with Rev. Jim Jeffries officiating. Interment will follow in Maryland Veterans Cemetery at Rocky Gap with military honors accorded.